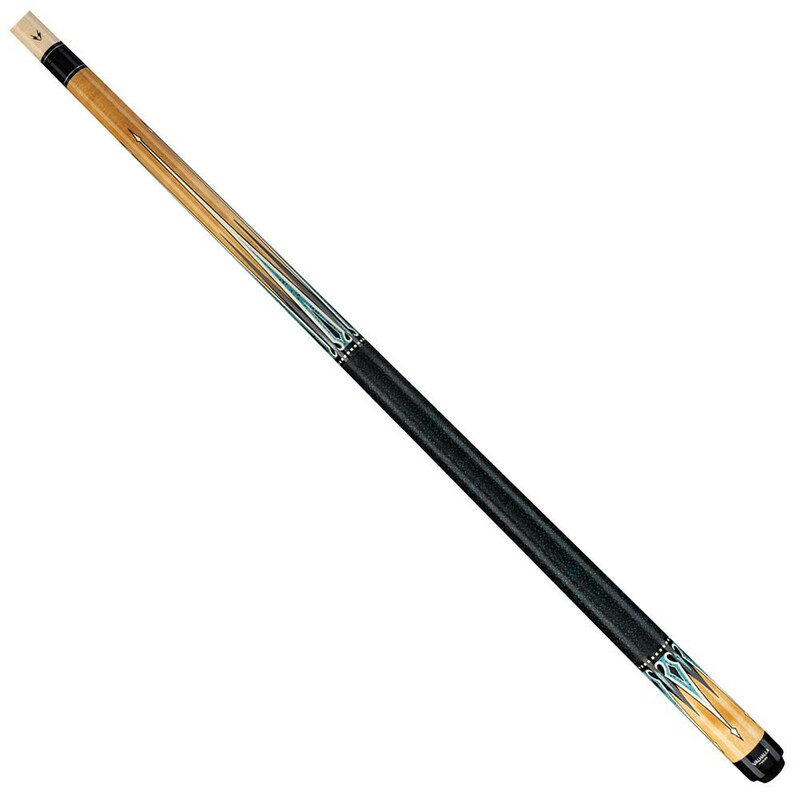 Get the look and feel of a custom pool cue at a fraction of the cost! 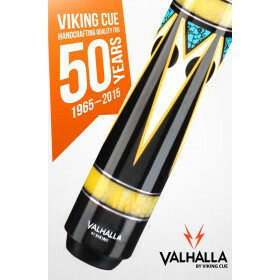 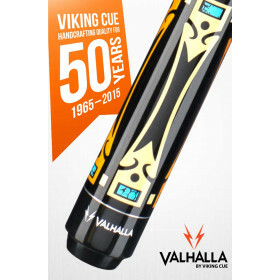 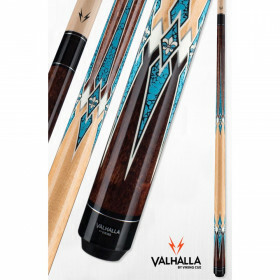 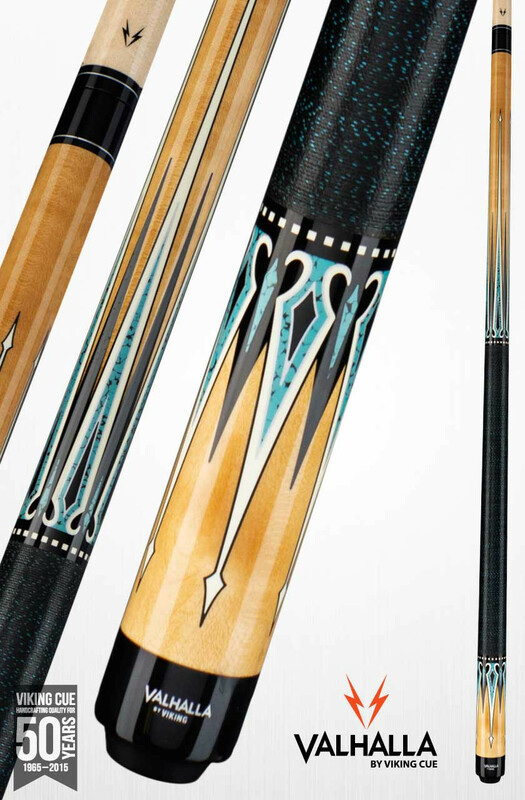 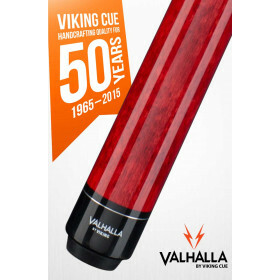 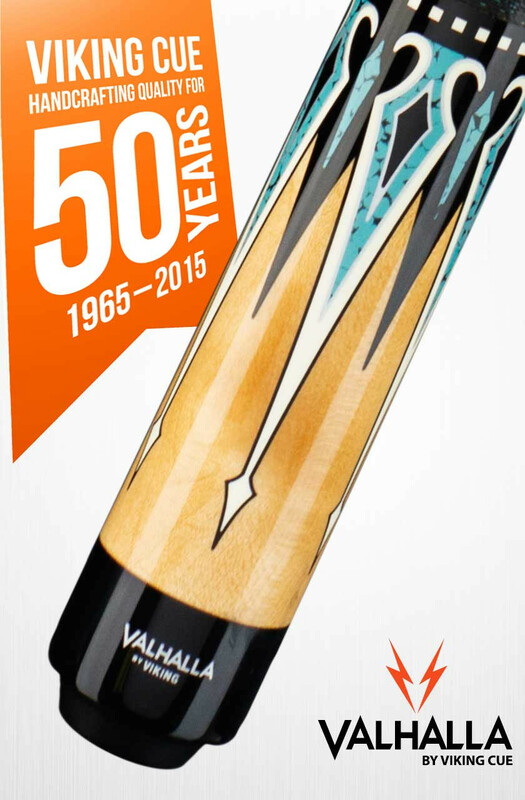 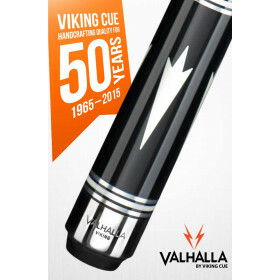 The Valhalla VA501 has an incredible design laid upon a natural stain to make your cue stand out from the crows. 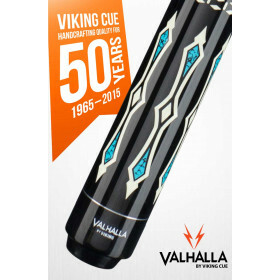 This cue not only looks good, it comes with Viking's full LIFETIME WARRANTY against defects and warpage.